Data regarding scenarios are located under Scenario/… in Tome. In this category you will find any individual data about the scenario. 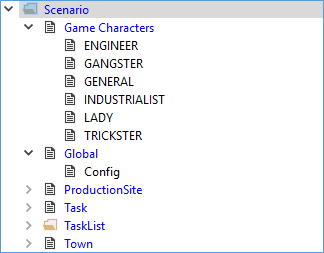 ProductionSites (rural businesses) and Towns (cities) are game objects which can vary from scenario to scenario due to different eras and regions. If you want to know how to change the settings of any game objects, you could read it up under Game objects. Furthermore, the Task and the TaskList are different for each scenario. You can read up on how to create a task list here: Task list. 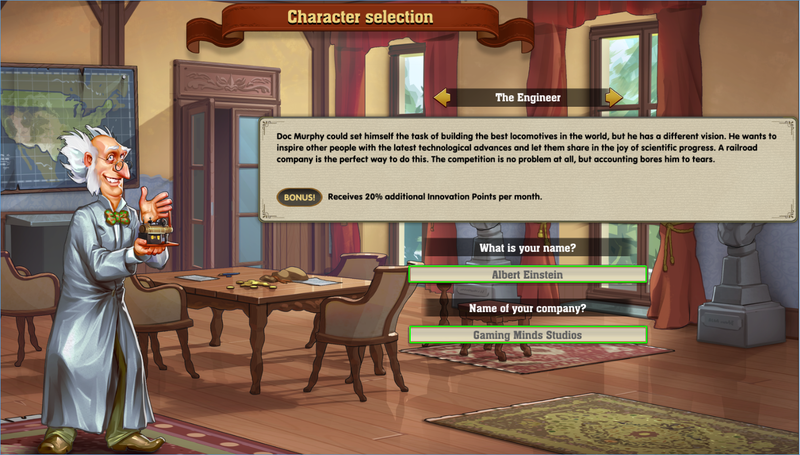 Under Game Characters you will find all characters implemented into the particular scenario. There, you can edit the Name and the name of their company (Company Name). To do so, double click Name or Company Name. The following table will have a language Key on the left side and needs your input (Value) on the right side. Your input should be next to the corresponding language Key (e.g. with en for English or de for German). Caution: You have to delete the first line of the table (ID) in order to make your custom input to show up in-game. Caution again: As a player, you can still overwrite your custom inputs during the character selection. This applies to the Name, too. Don’t forget to delete the ID in the first line of the table. As soon as you have deleted the ID and your text is entered in the right place next to your corresponding language Key, your characters and companies should be in-game. All general data about a scenario is located here: Global/Config. There, you will find fields for Description, DescriptionId, Name and NameId. Pretty similar to the method for characters, you can change these names and descriptions. Keep in mind to enter your text next to the corresponding language Key and to delete the DescriptionId or NameId (depending on the case) in order to make your changes valid for in-game usage. The Dialog Photos mentioned above are images shown in the task dialogue. Unfortunately, you cannot add your own images, but you can choose any the existing images already implemented into Railway Empire. A full list can be found under Archive (RailwayEmpire_Tasklist) and you can edit it like mentioned under Task list. For example, if you would like to see a tech tree that spans over all eras, you have to set TechColumMin to 0 and TechColumnMax to 41. Any “legacy” entries are referring to the tech tree of the previous era. 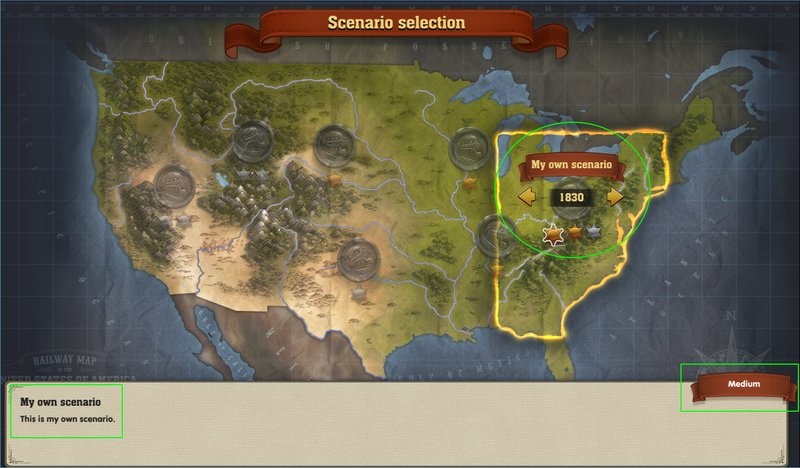 So, for an 1850 scenario the legacy technologies would be from the 1830 era. More information about the tech tree, the legacy tech tree and the tech tree grid can be found under Technologies.